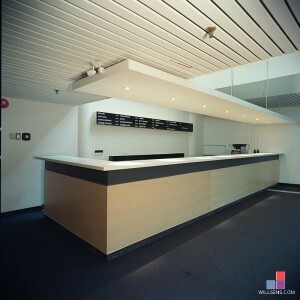 Willsëns provided custom architectural millwork for the St. Lawrence of the Performing Arts Center. 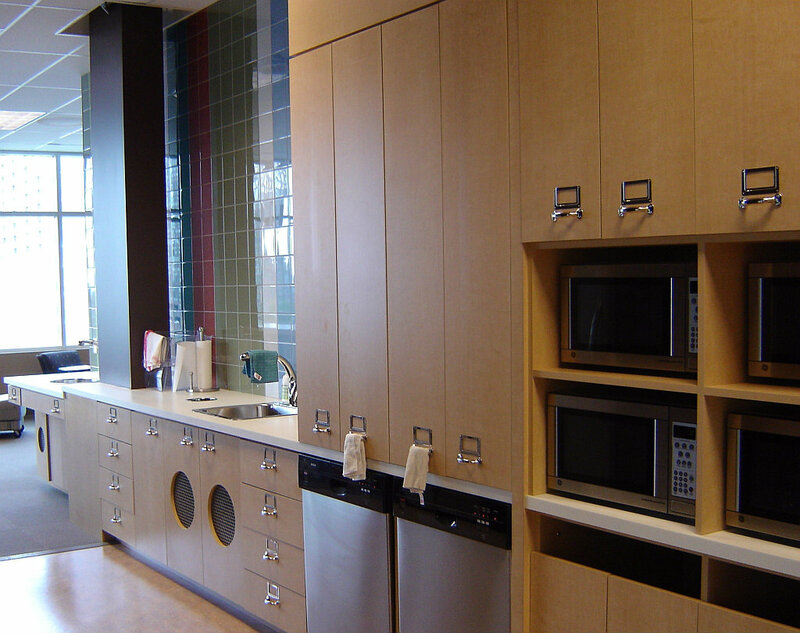 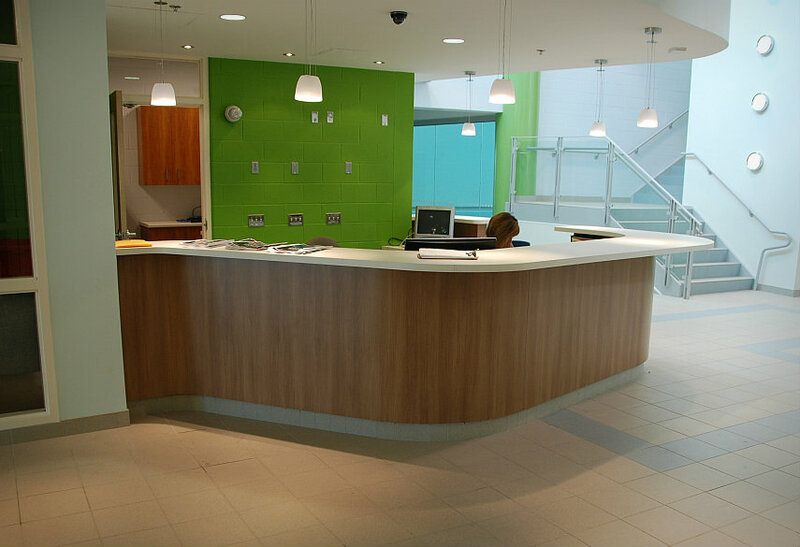 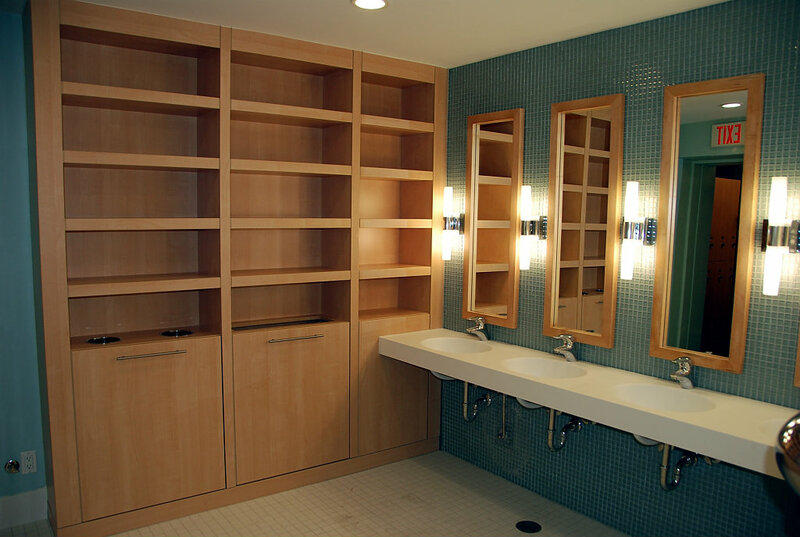 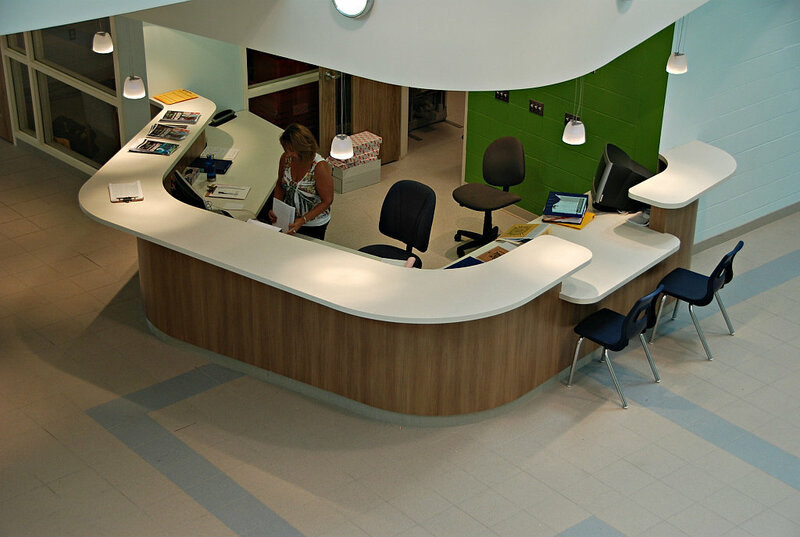 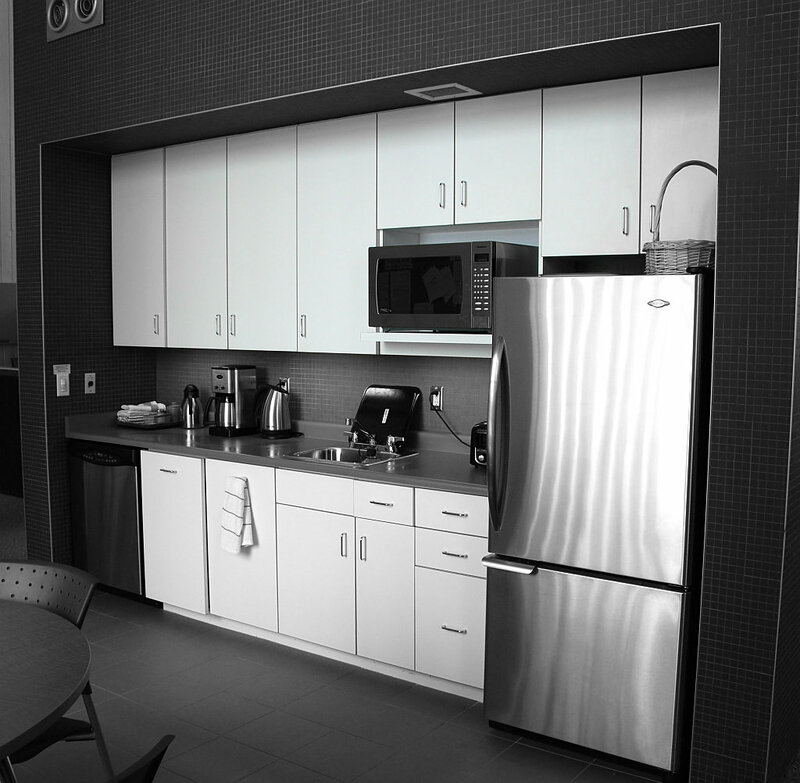 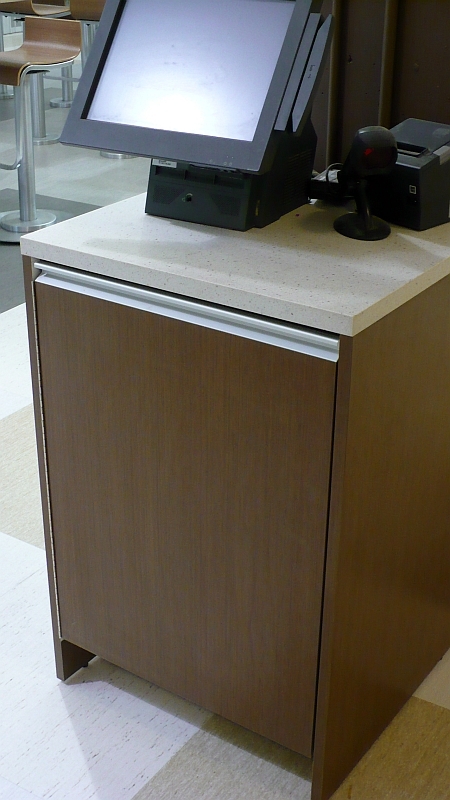 Millwork items included ticket booth, reception desk, handrail, trim work and wall panels. 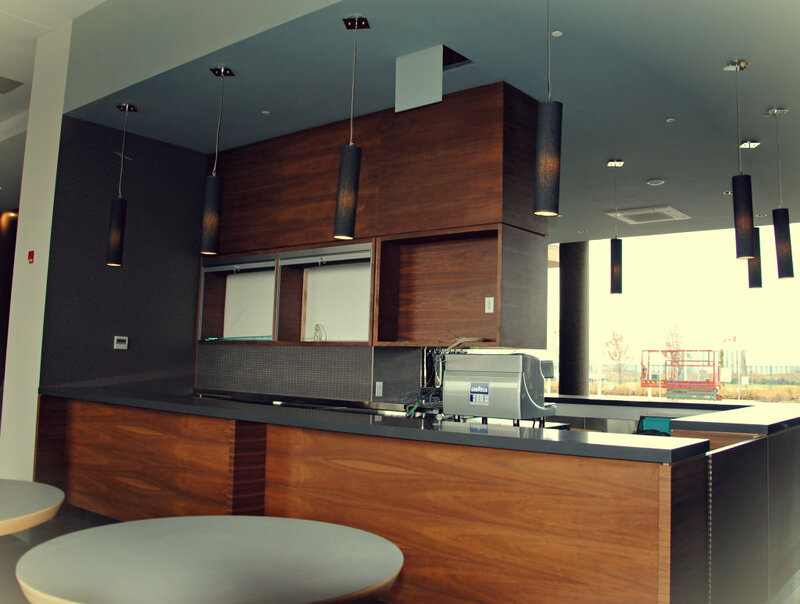 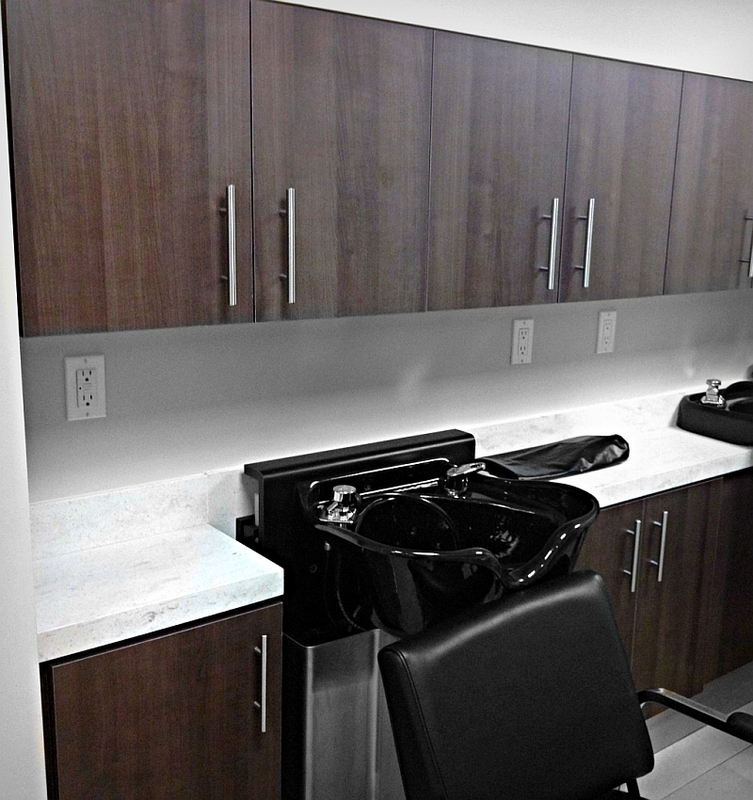 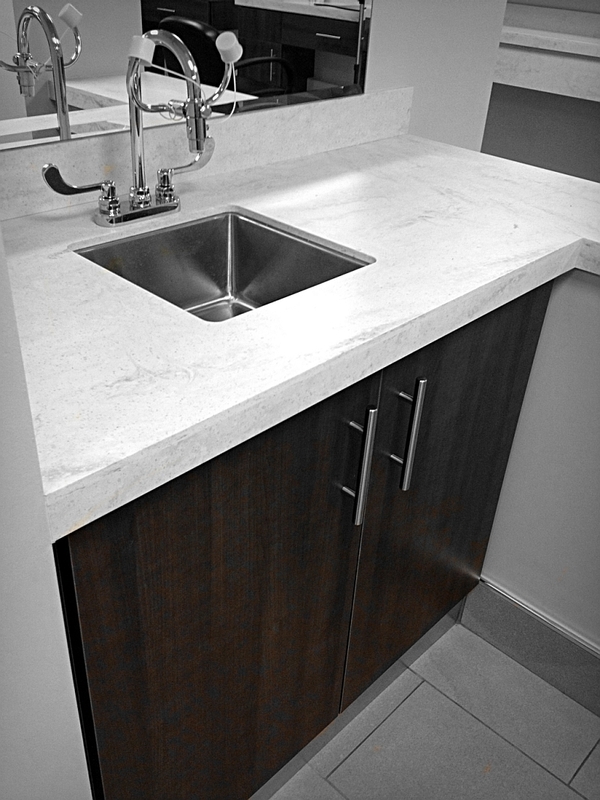 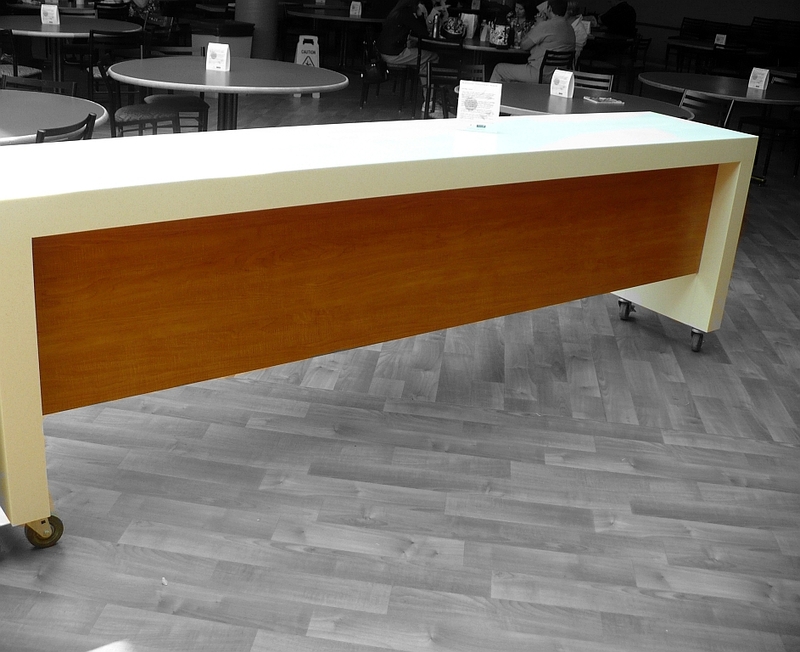 Materials used were Corian solid surface, tempered glass, stainless steel, solid maple and maple veneer, under-counter lighting and painted MDF.